Hey everyone! I’m Dwayne, a direct-entry second-year student studying BSc International Hospitality Management. I am a new Singapore Student Ambassador alongside Fabian and Nicholas! A little more about myself, I was formerly from Anglican High School and went on to pursue my studies at Temasek Polytechnic, taking a Diploma in Culinary & Catering Management. I am a HUGE HUGE foodie and I absolutely love to cook!! 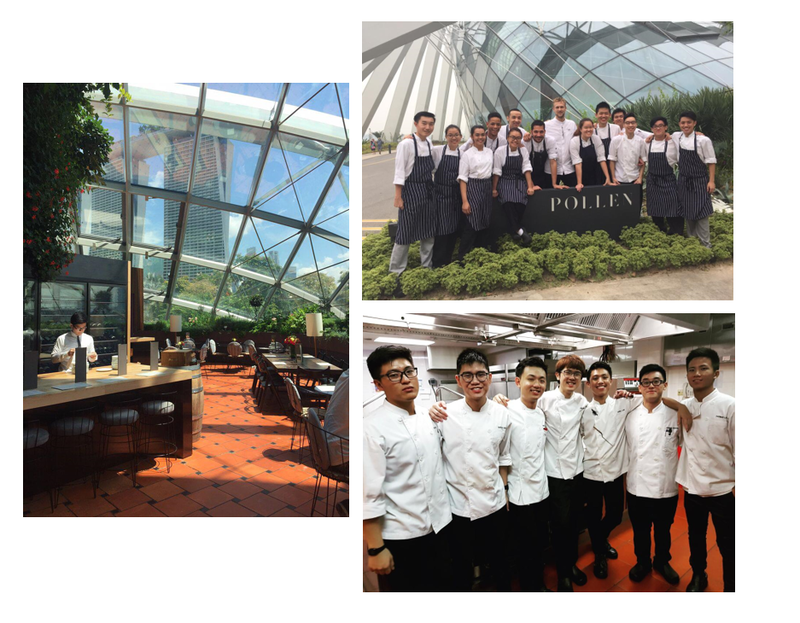 I have worked in a few F&B establishments in various hotels and restaurants, with my longest stint being at Pollen during my internship days. As with every other Singaporean son, I dutifully served my 2 years of National Service as well😊. 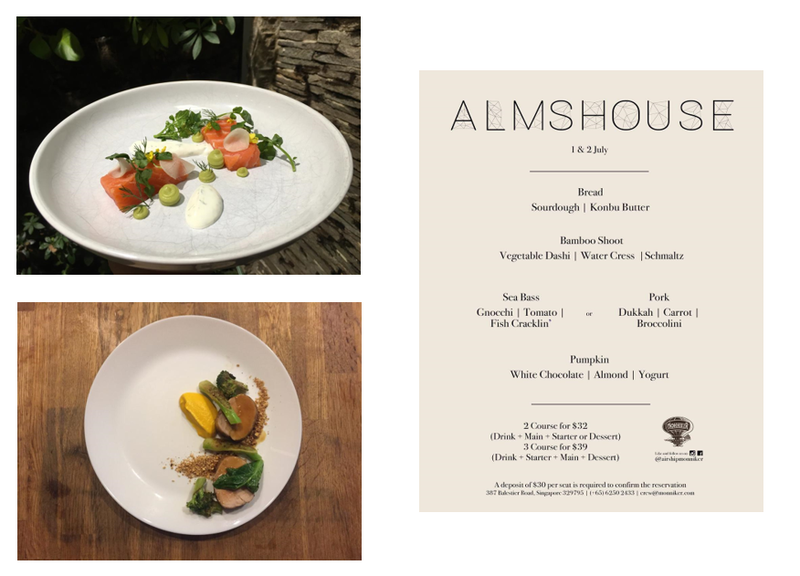 A fun fact about me, after graduating from poly, a group of friends and I started ‘Almshouse’, a private dining venture where we successfully cooked at 3 different pop-up events! I am looking forward to share with you about my personal experiences here in Surrey, giving you a peek of what life is truly like here! Expect a lot of food related posts as well as tips and advice on how to survive in school. I will also be blogging about on my travels around Europe in the future so do keep a look out! Till then, have a Happy Lunar New Year!